Home Guideline for FCPS Experience shared by our Passing Member Anam Malik. First of all thanks to ALLAH ALMIGHTY who made me able to clear my exam of FCPS Part 1 in Dentistry and then to the group of fcps_dentistry and blog of Dr Jahangir Khan for their help. 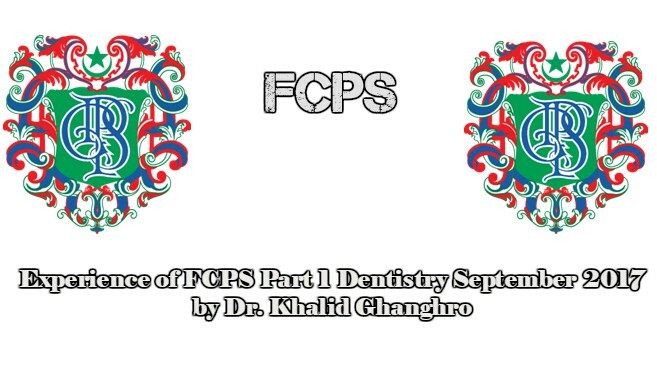 Here i will mention all my experience about the preparation of FCPS Part 1 Dentistry . I have gone through the syllabus once and revised it only once . I did First Aid including special pathology. I did Pharma from First Aid system wise and Kaplan pharma also. I did Autonomic Nervous System from Lippincott. 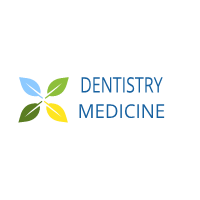 I did Oral histology from Terse and Dental Materials from McCabe along with MCQs from Dentogist and Vijay Pratab MCQs books. I did Tooth Morphology from NBDE First Aid. At the mid of December i was done with physiology and completed all the rest in last one and a half month. I did Anatomy from big Snell. General anatomy from Laiq hussain and histology from tables and MCQs. I touched anatomy MCQs from all the books including M.S Murad, Rabia ali, Asim n shoaib and chandkians. I did physiology from BRS Revive Series and completed the physiology portions of First Aid. I did revise physiology three times. I did Immunology and biochemistry from First aid. I did Neuro Anatomy and Physiology from NBDE and USMLE First Aid. I did MCQs books of Chandkians and Asim n Shoaib once. Did Dentogist once, except for oral histology and Dental Morphology which i revised two times. I did MCQs of Anatomy, Physiology and Pathology from Rabia Ali and M.S. Murad. I did MCQs of Biochemistry and pharmacology from Rabia Ali MCQs book. At the end i did Dental sections of M.S. Murad and Rabia Ali MCQs books. M.S Murad MCQs really helped me at the end. I must say that, Chandkians MCQs book helped in this regard that it has short statement questions, so it helps in the exam that you can pick the answers of questions quickly.